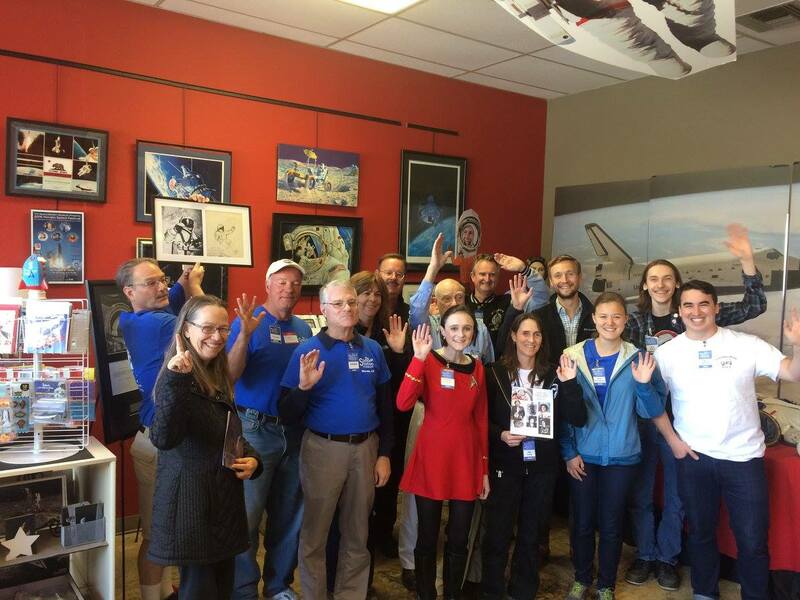 Come join a passionate crew and share your love of space exploration! We need your help! As an all-volunteer event, we are looking for local supporters who can help with the setup and run the Novato Space Festival. You do not have to be a rocket scientist to be involved, just bring your enthusiasm! Young volunteers (16 or older) are welcome – as a 501c3, we meet the community requirements for local schools. Contact Angie Hutchins at angie@thespacestationca.org for more info.